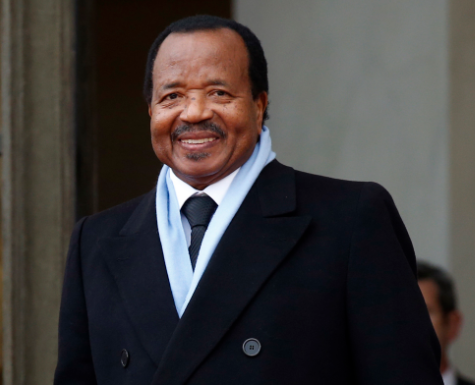 President Paul Biya of Cameroon marks 35 years in power – Royal Times of Nigeria. President Paul Biya of Cameroon today, November 11, 2017 marks his 35th year in office making him one of Africa’s longest-serving leaders. Paul Biya first took office in 1982, when the country had a one party system and even though the country now has a multi-party system, he has managed to cling on to power. In 2011, after a controversial rule change which allowed him to run again, he won another seven years in office, with 78% of the vote. The landslide victory raised eyebrows among his opponents. President Biya is part of a select group of African leaders who have ruled their countries for more than 30 years, with only Robert Mugabe in Zimbabwe and Obiang Nguema in Equatorial Guinea in power longer. The 84-year-old is expected to stand again next year.